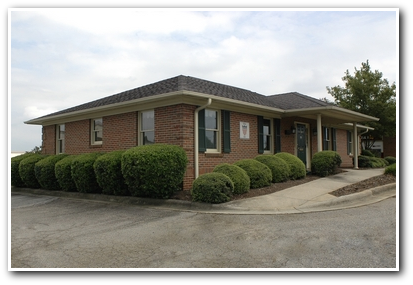 678 S. Van Buren Rd. 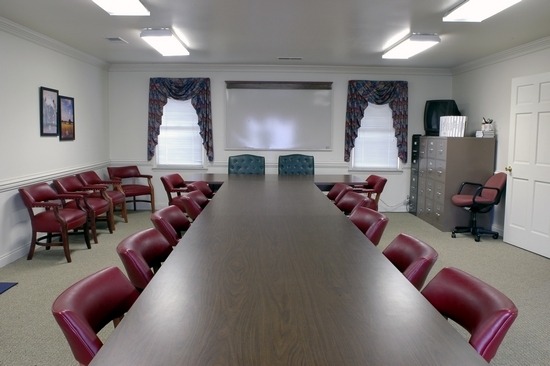 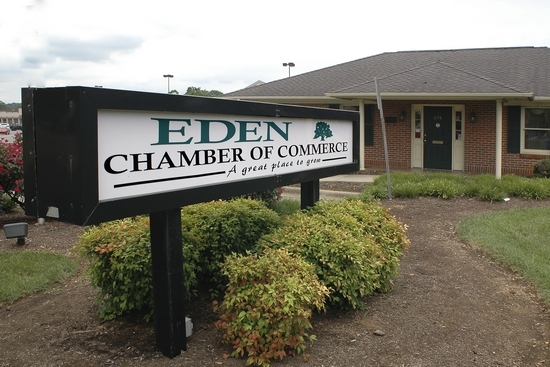 The Eden Chamber of Commerce has been serving its members and the business community as the voice and advocate for excellence in business development and economic growth since 1955. 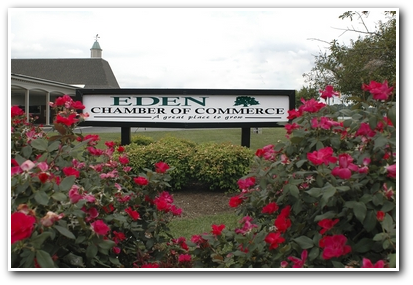 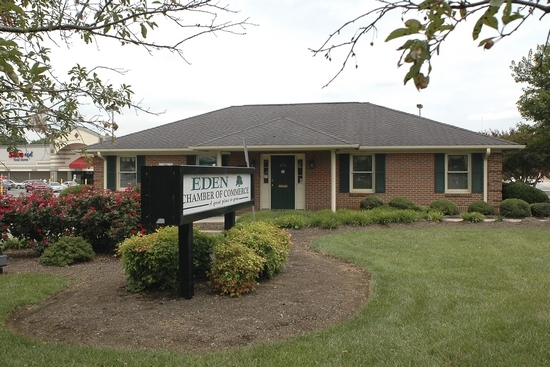 The Eden Chamber of Commerce is an association of over 550 business people and professionals who seek to improve and maintain the economic well-being and quality of life in our community. 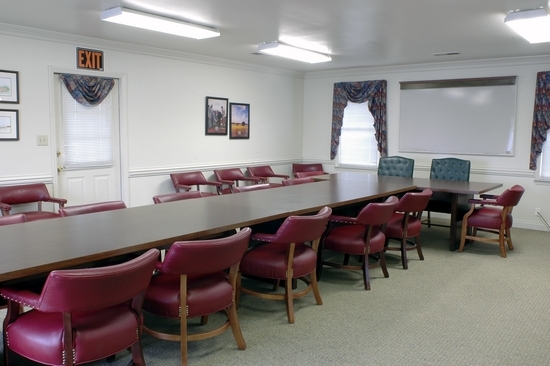 We represent every type and size of business imaginable, all of which have joined together to build a brighter future. 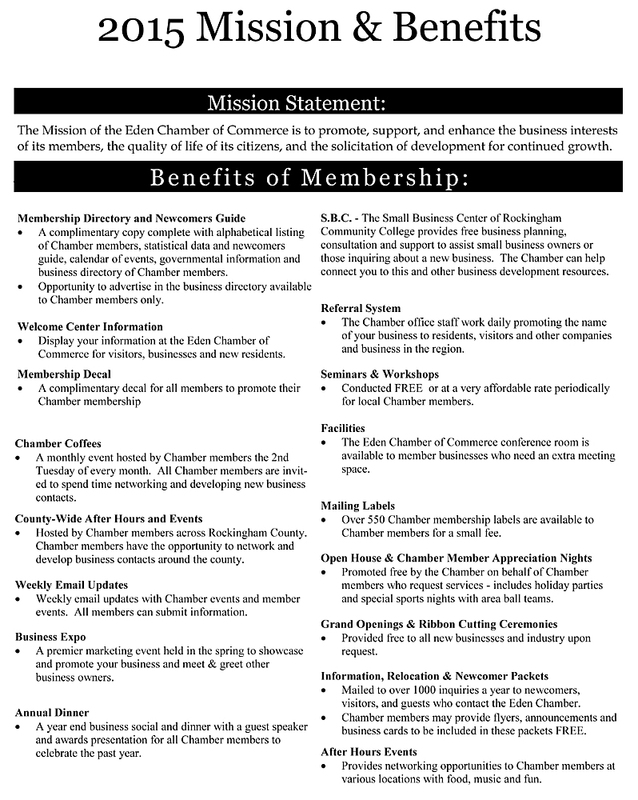 Through this association, business people invest their time, talents and financial support to implement an action plan. 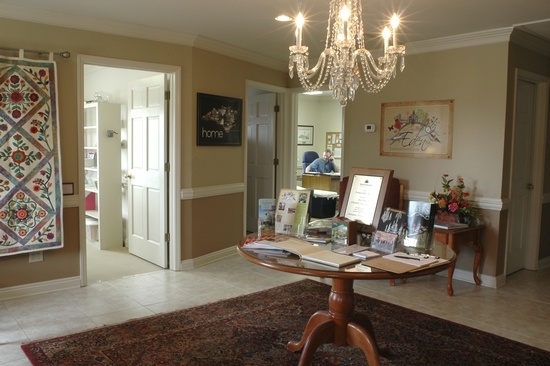 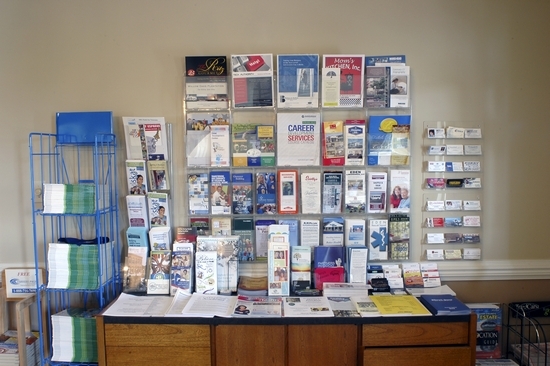 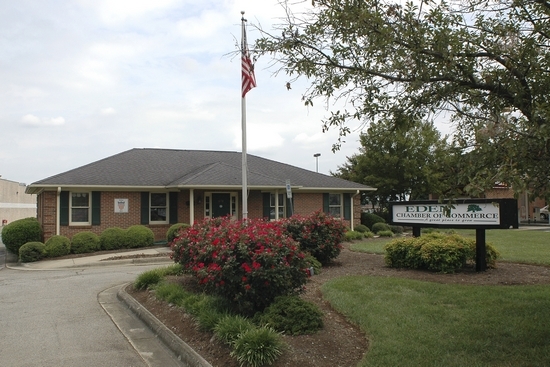 The Chamber office is also a local Visitor's Center with brochures of the local area. 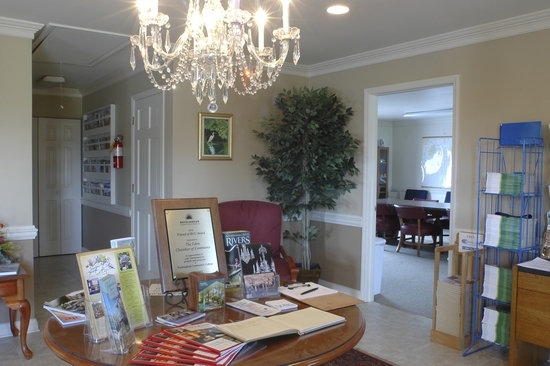 Stop by to see us.